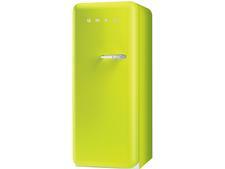 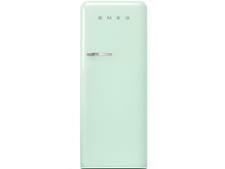 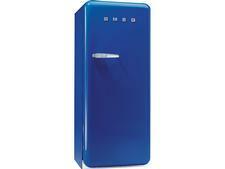 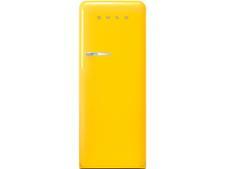 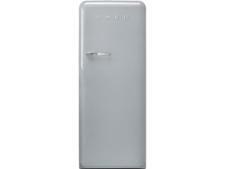 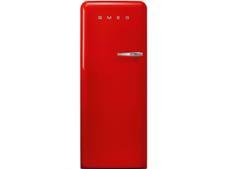 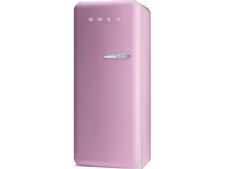 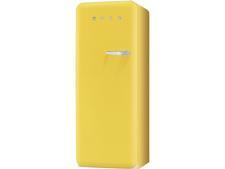 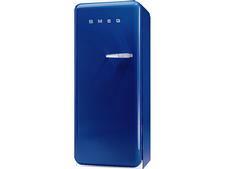 Smeg fridge reviews - Which? 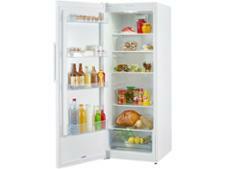 Buy a below-par fridge and your groceries could go off before you get to eat them. 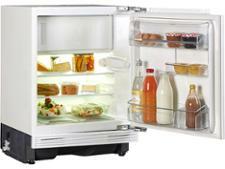 Our tough independent tests measure how quickly fridges cool to and then stay at the best temperature. 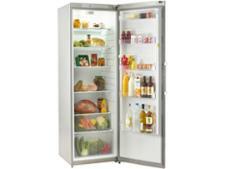 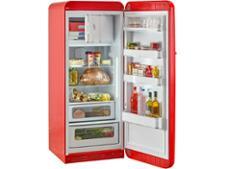 We also reveal the actual usable space inside a fridge and how much energy it guzzles. 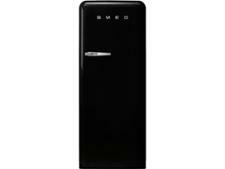 Whether you're after a tall fridge, small fridge, under counter or integrated, we'll help you find the best home for your food. 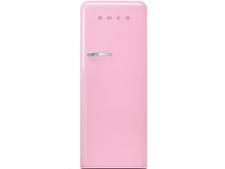 How to buy the best fridge.